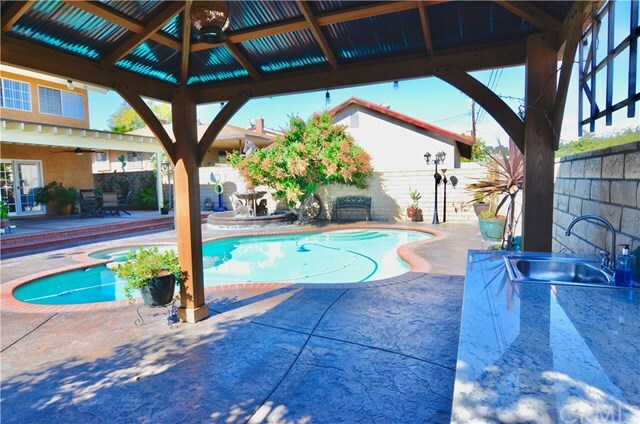 Exclusive Turnkey Entertainer's Dream Home. 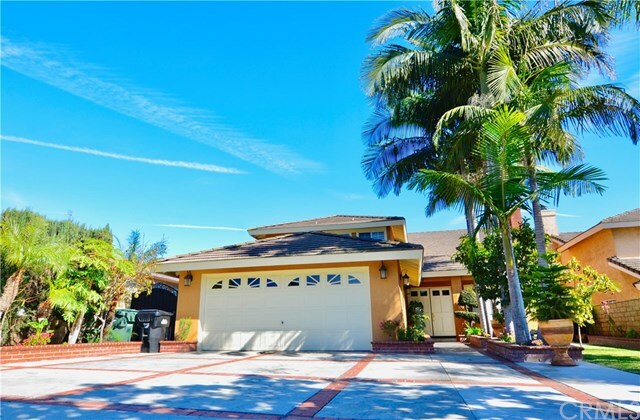 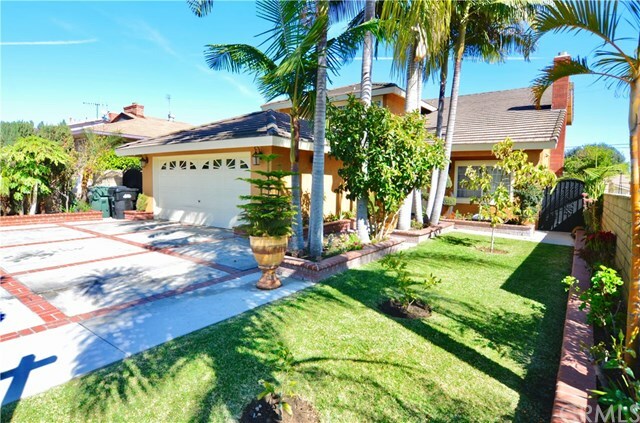 Built in 1993, this beautiful Pool home boasts 4 Large Bedrooms and 3 Bathrooms with 2,385 sq ft and a 9,266 sq ft lot. 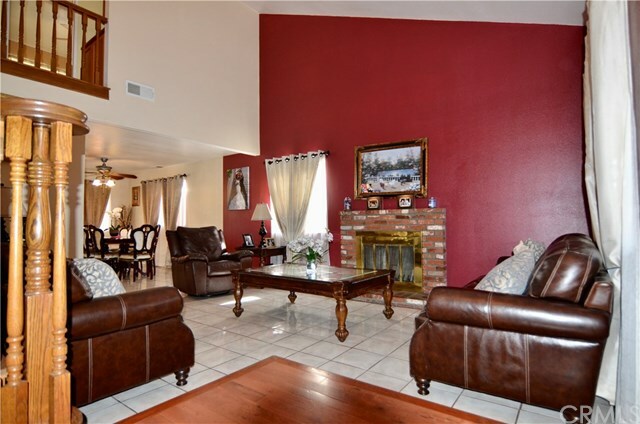 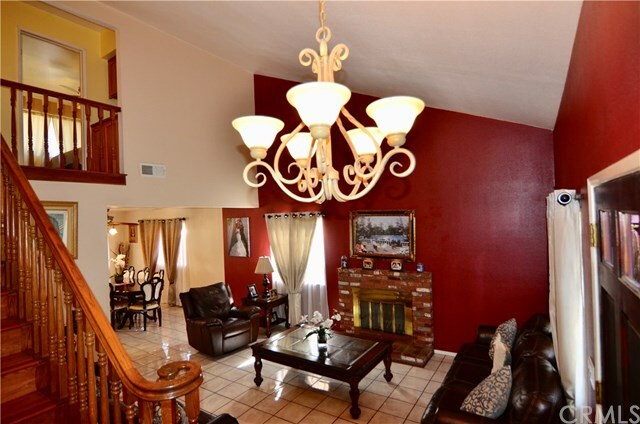 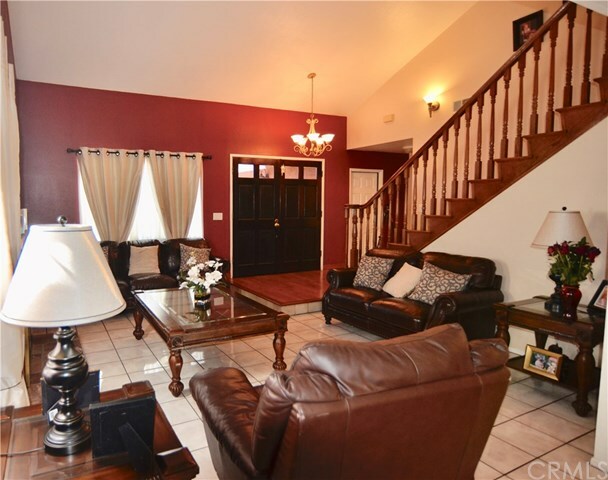 Double Door Entry leads to an exquisite formal living room area complete with Fireplace. 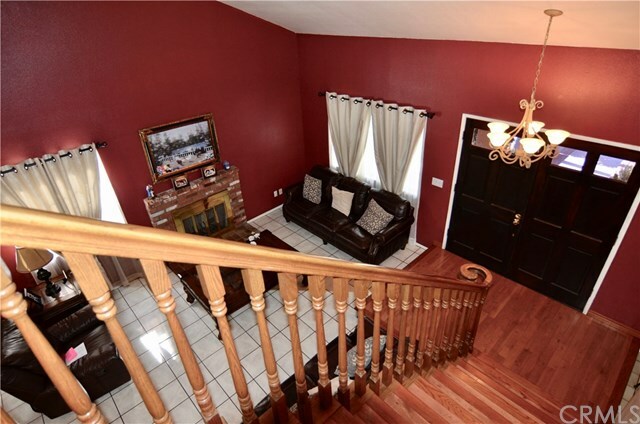 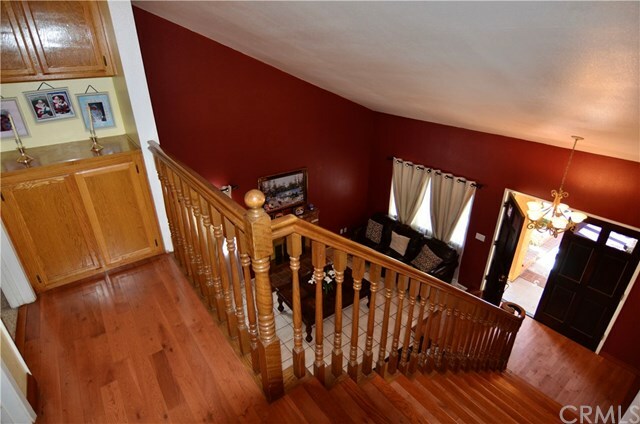 Beautiful Wood flooring flows from the entry up the staircase to the 2nd level. 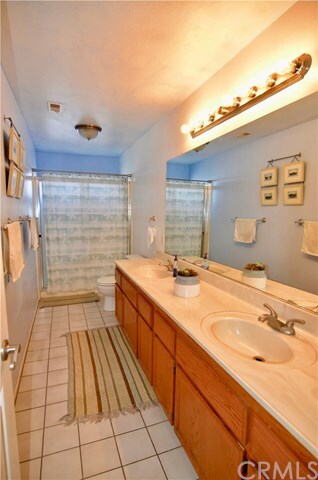 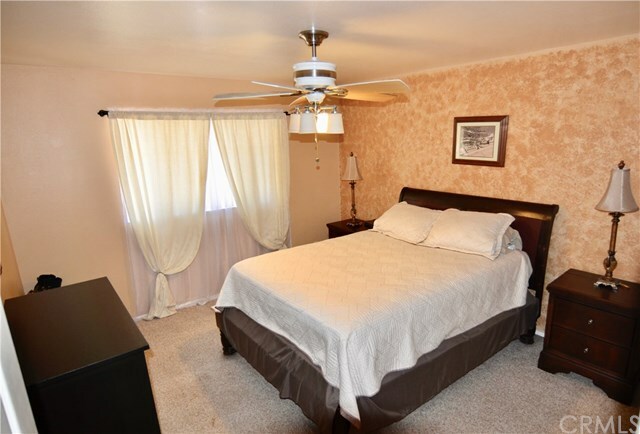 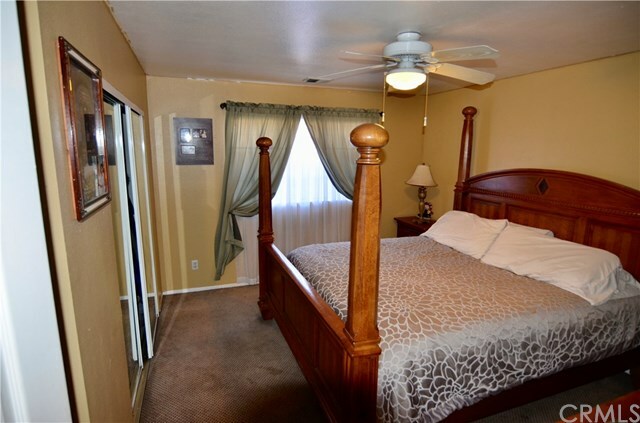 One Main Bedroom and Bath reside on the bottom floor for privacy. 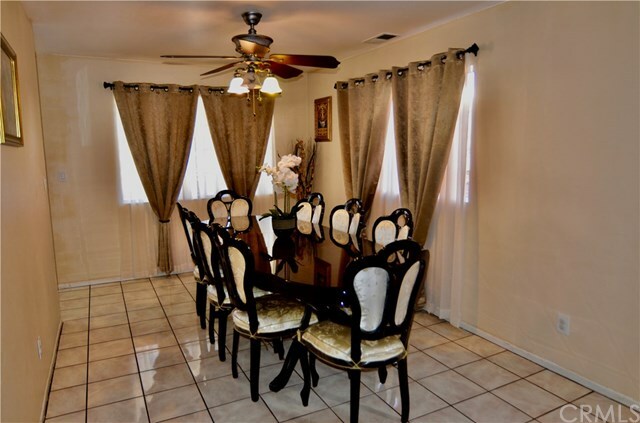 The Spacious Living Room leads to a Formal Dining Room. 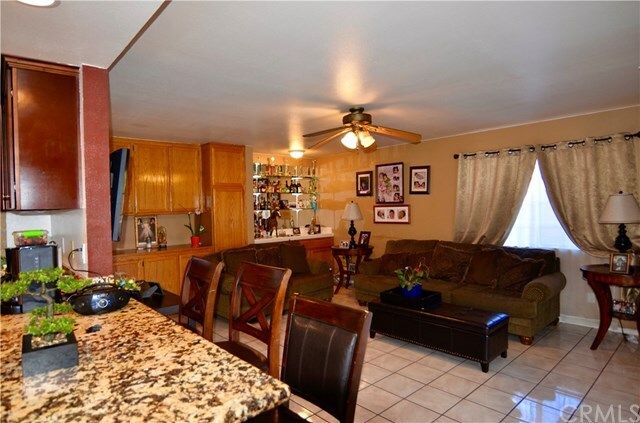 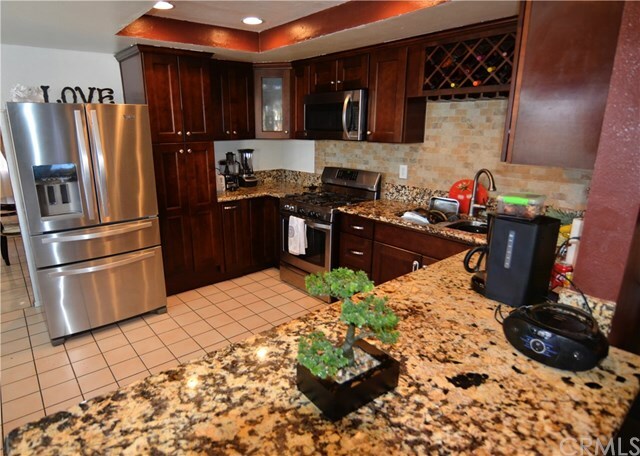 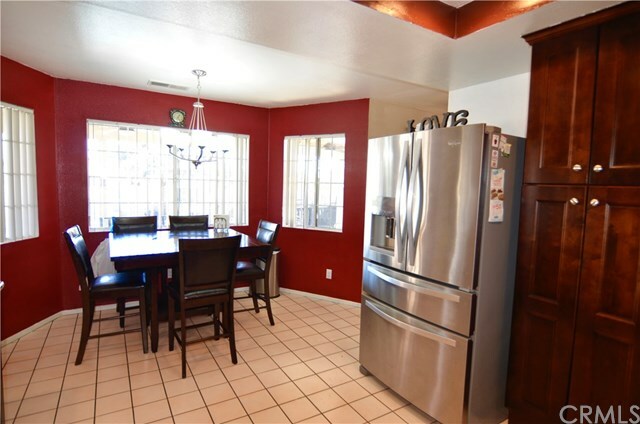 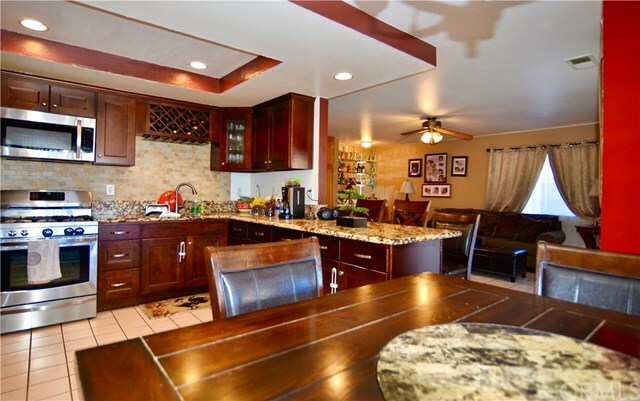 Kitchen has been beautifully Remodelled with Granite countertops and Wood cabinetry. 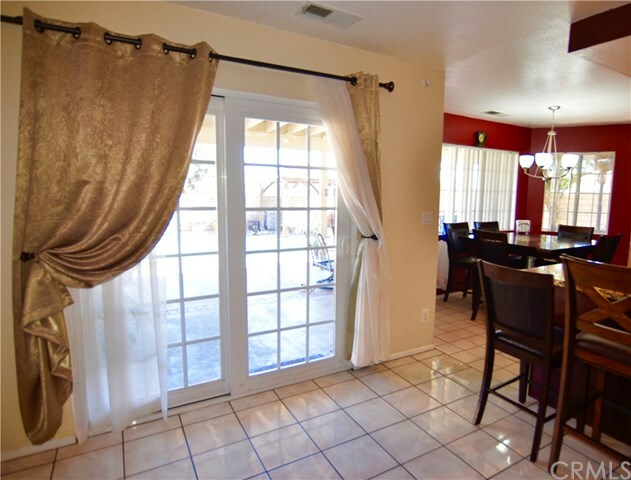 A Breakfast Bar opens to the Family Room (complete with Wet Bar) and plenty of light flows in from the windows and Double Slider that leads to the backyard. 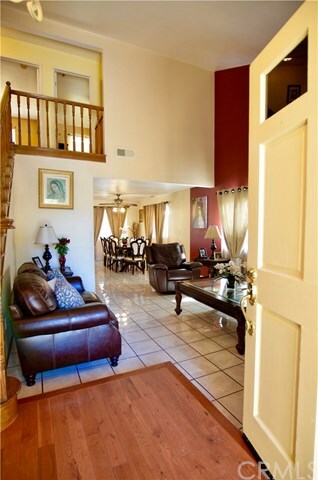 Upstairs is complete with 3 bedrooms and 2 bathrooms - one being a Master with its own Full Bath and Walk-In Closet. 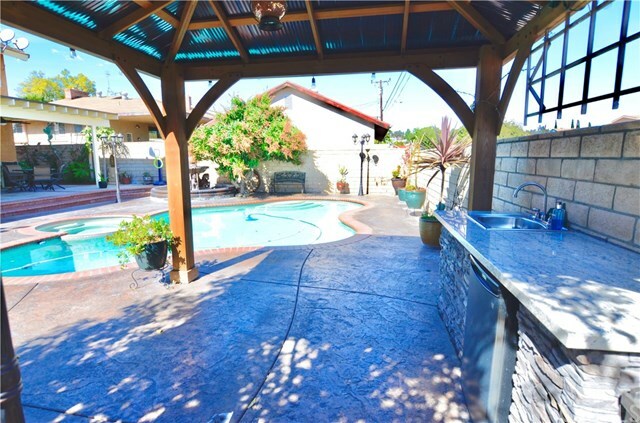 The Rear Yard has had $40,000+ placed in hardscape. 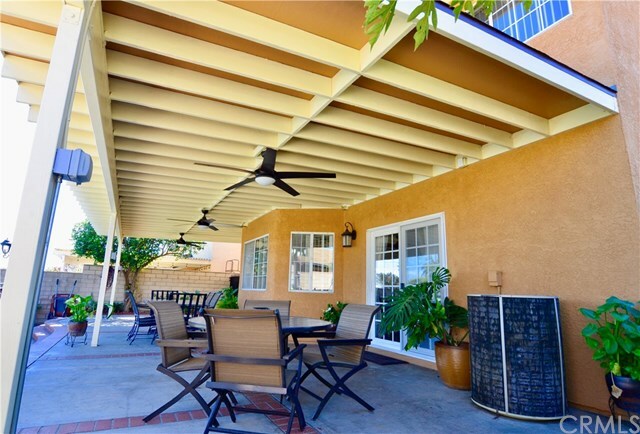 The back patio is covered and open with fans and plenty of room for dining table and lounging furniture. 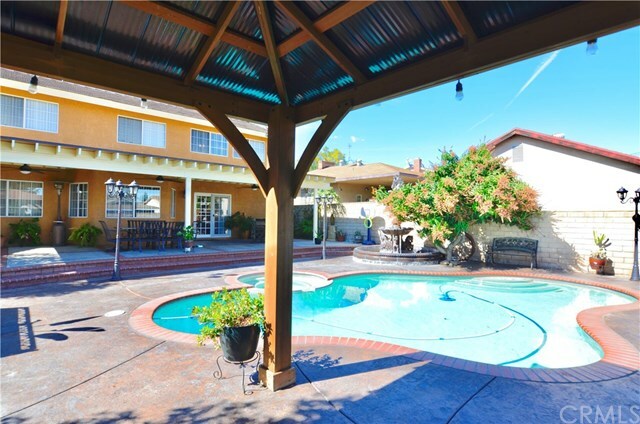 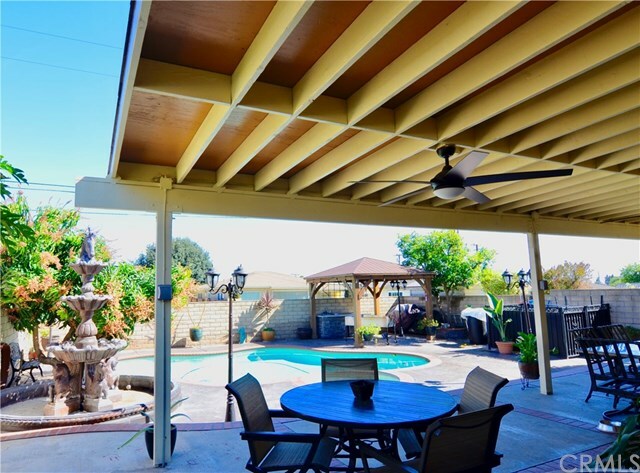 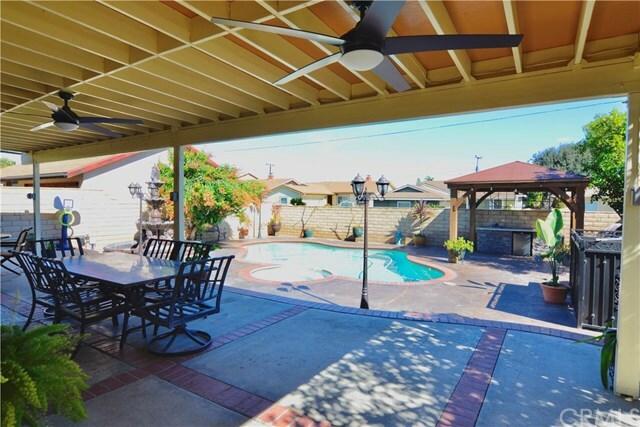 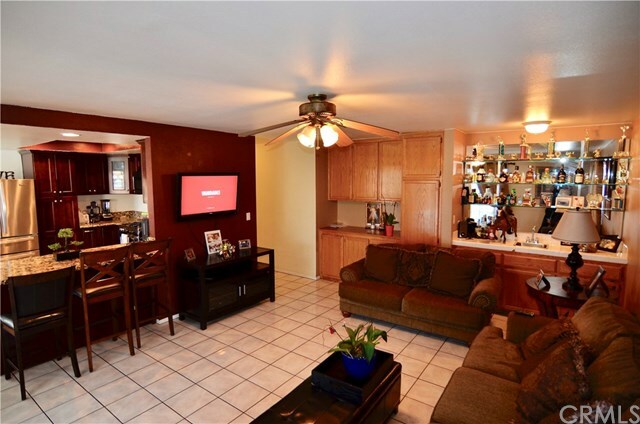 Perfect for those California days or Evenings, the Pool provides plenty of recreational fun and a separate Covered Patio at back of Pool has a built-in prep area, sink, and refrigerator. 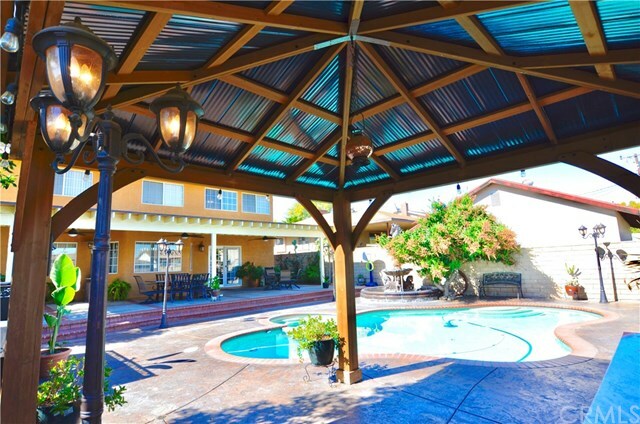 Beautiful Lamps are placed throughout the yard for perfect lighting at night. 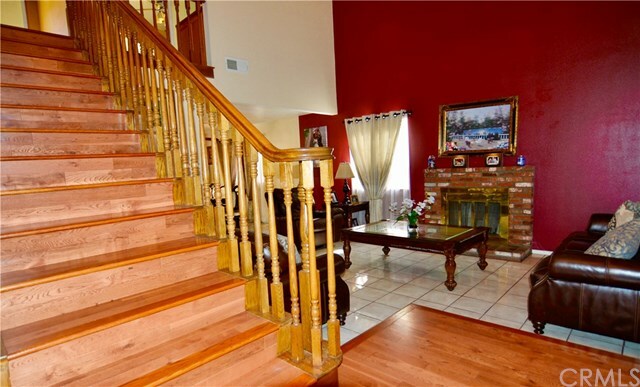 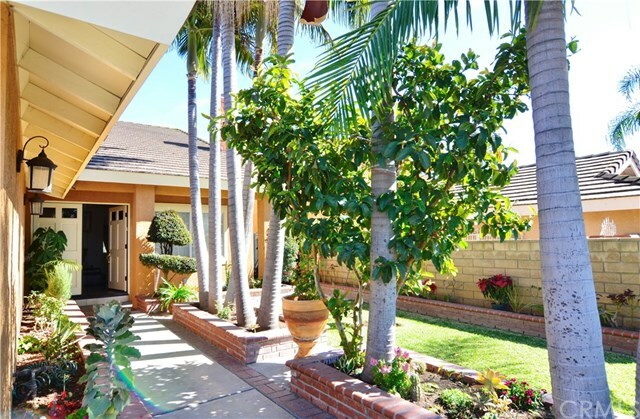 (inquire for list of fruit trees) A one of a kind Home that will not last long.